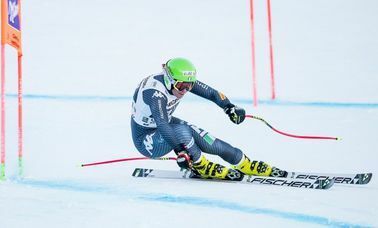 Several times during the winter season we are hosting some of the world’s most qualified skiers on our perfectly groomed slope “Steinhauslift”, to prepare themselves for important ski races. 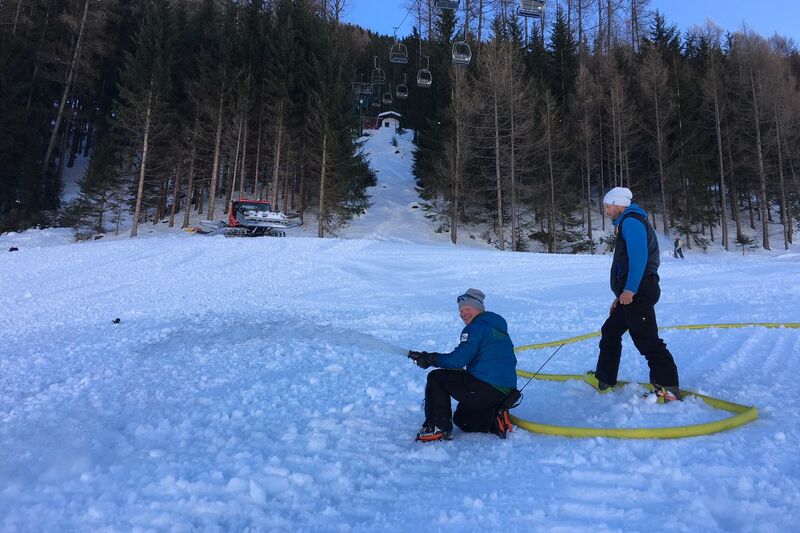 With one of the most efficient snowmaking systems of South Tyrol, hardworking people and their Know-How, we create perfect training conditions every year. 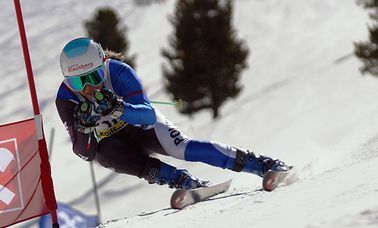 Overall the slope “Steinhauslift” is primarily used for slalom training. Because of the slope’s length, width and its icy condition it’s the ideal premise for that. Everyone who wants to use the slope for training needs to have a reservation! Klausberg’s support team will take your reservation and will section the slope. We reserve the right to combine different groups with each other on the training slope! STEINHAUSLIFT - The training slope in South Tyrol!! The slope presents itself in a perfect, world-cup-suitable condition.